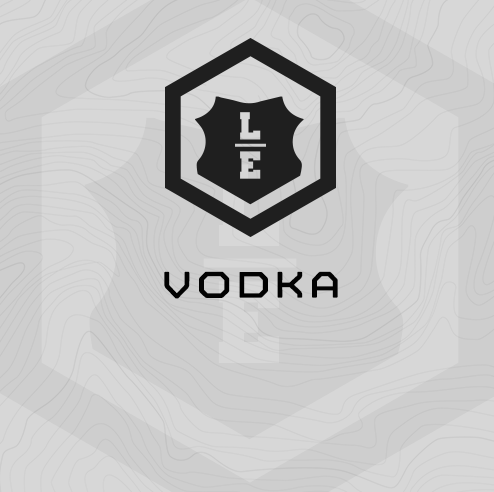 LE Vodka is a cycle designed for LE Patrol and Detectives. This is a 6-week, 4 day/week cycle for 24 total sessions. 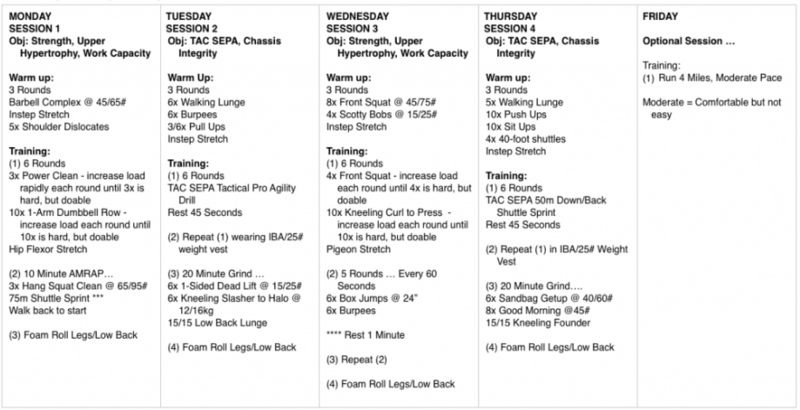 Friday’s endurance work is optional. Each session should take around 45-50 minutes. Unless indicated, the circuits aren’t “for time.” Work briskly, not frantically, through the sessions. Mobility work is included in the warm ups, and athletes can stretch and foam roll after running, however, overall strength and fitness is emphasized with this plan, not mobility/flexibility. Feel free to complete additional stretching on your own.